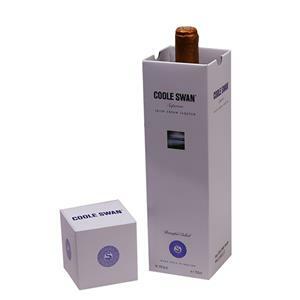 This wine paper box is a special design and you never know what you will see when open the door.Inside there will be EVA to protect the wine bottle or glasses. 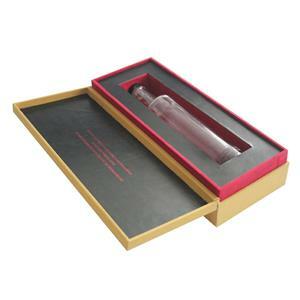 How this design of wine paper box being made out in our factory? 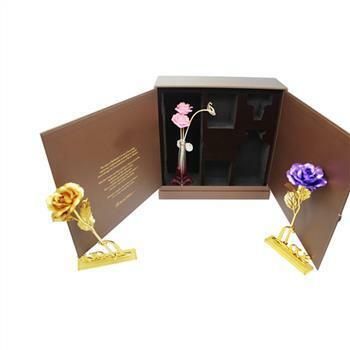 This special design wine paper box has a door to open it and also with a hard cover sleeve to make it stable.Something like the paper sliding box for the whole box.But inside is another style of rigid paper box. 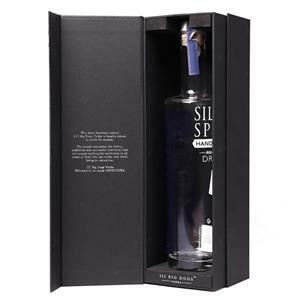 It is luxury looking and good choice for whiskey packaging.The inside has a thick EVA which cut into different shape to hold different accessories, such as wine bottle, wine glasses or bottle lid or something.If you are interested in this style of wine packaging box, you can contact us by market@giftpackagingbox.com directly for more detailed information. 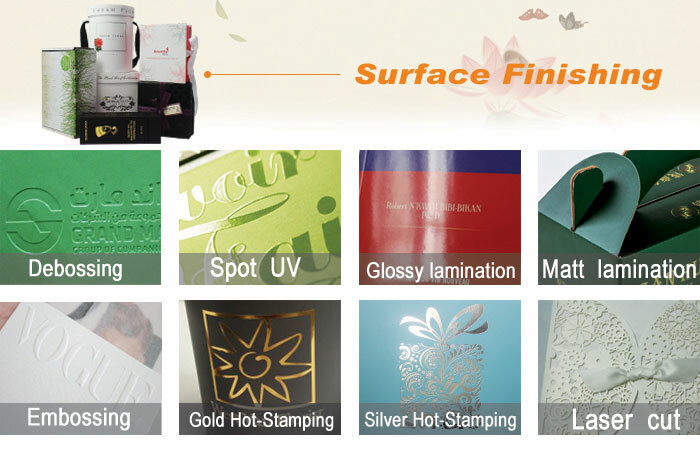 How about the finish process for custom paper boxes? 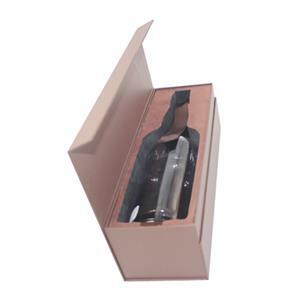 Why customize your wine gift boxes? 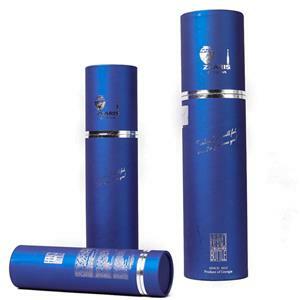 1.We provide high quality cartons(K=A) for boxes outer packing and also take many protective methods to prevent the cartons from being damaged. 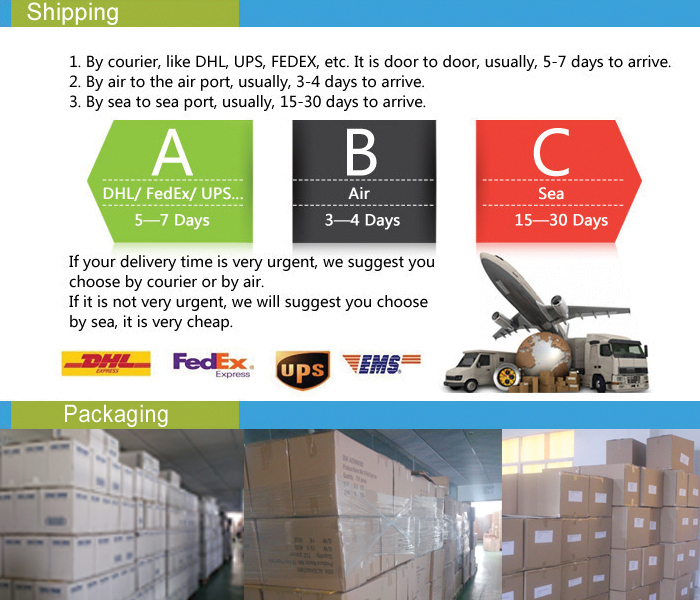 2.We provide free service of helping customers checking shipping information to their destination at the lowest rate,giving them better suggestion of shipping ways,shipping time and shipping cost. Take hexagon paper box for example,we packed the plastic tray into the box and then pack the box into cartons with each angle protected by angle beads.